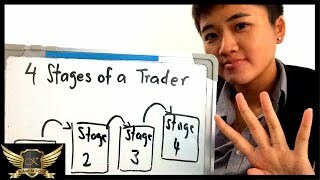 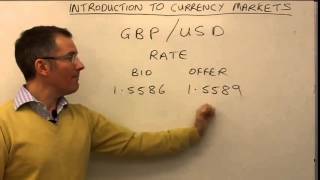 Your forex trading journey explained in 4 stages. 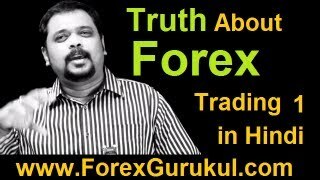 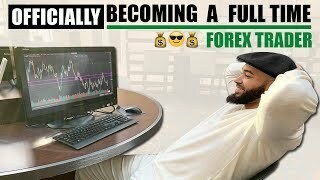 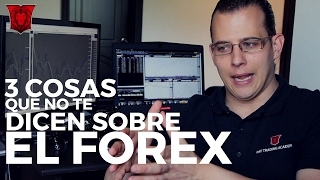 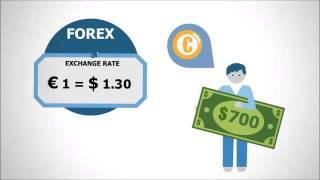 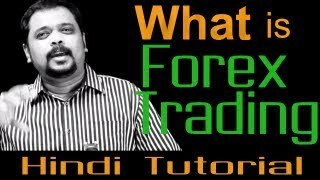 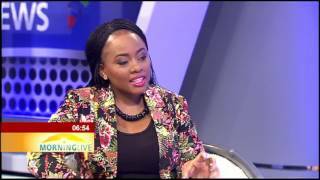 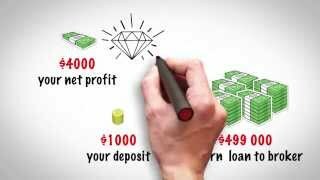 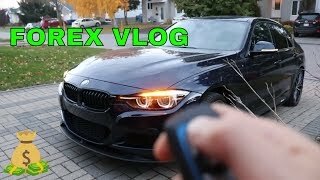 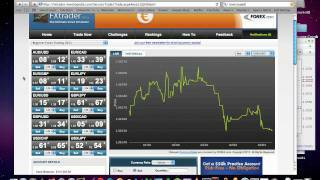 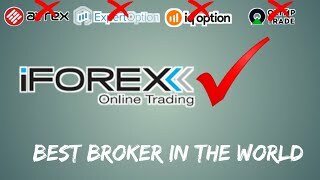 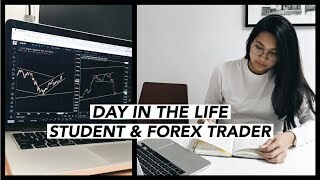 Every expert forex trader started off as a forex trader beginner. 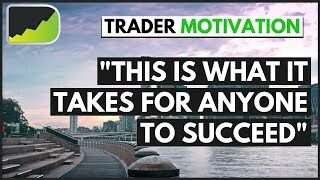 That's the same for my trading journey. 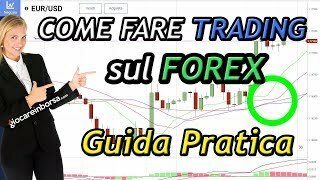 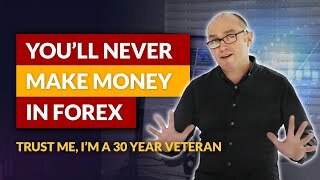 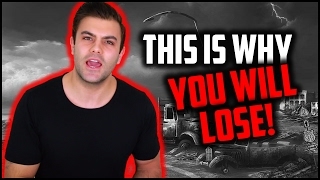 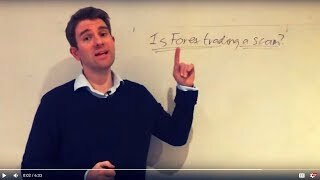 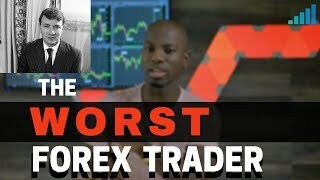 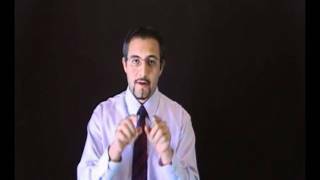 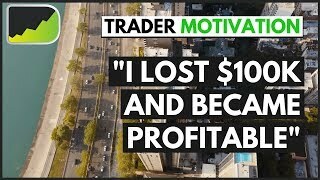 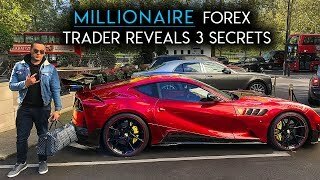 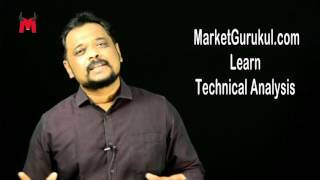 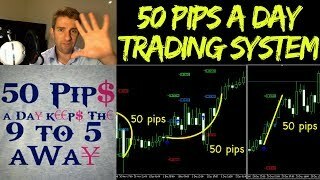 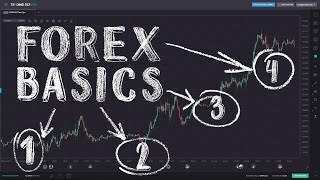 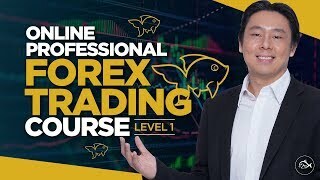 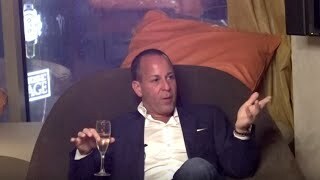 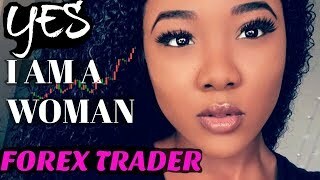 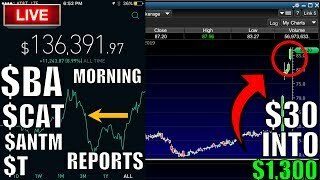 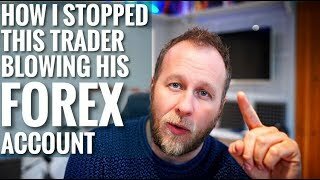 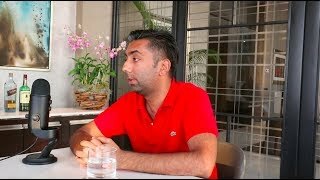 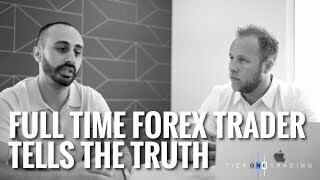 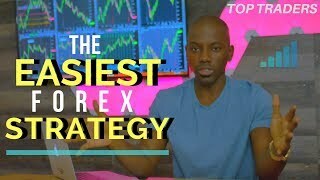 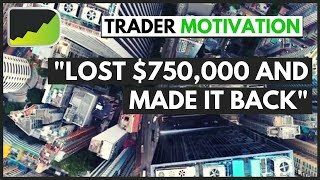 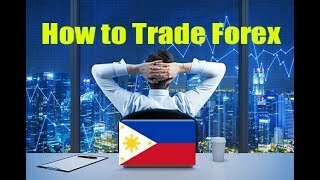 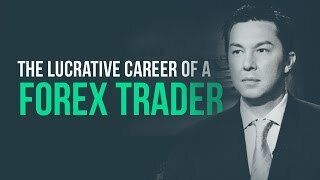 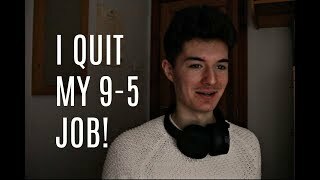 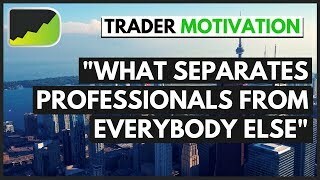 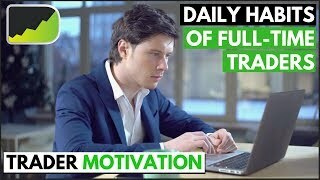 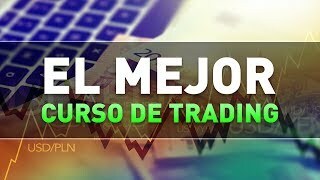 In this Forex trader motivation video, you will hear a compilation of advice from successful traders on how to develop the proper mindset to trade for a living.